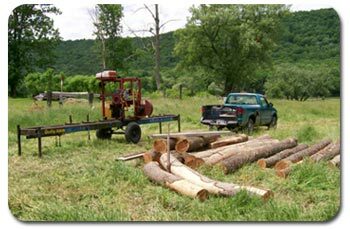 From Tree to Thee - About - carpentry by Bill Gilkinson, Beaver Dams, NY. Hi, my name is Bill Gilkinson and I am a lifelong resident of the Beaver Dams/Corning area who enjoys working with wood. ...or, look for my things for sale on route 414, approx. 6 miles north of Corning, NY. I nearly always have something for sale at the end of my driveway in the nicer months!